As part of its commitment to champion a ground breaking innovation in the collection of internally generated revenue (IGR), top Nigerian lender, Fidelity Bank Plc, has partnered with a leading electronic financial transactions company and owners of Remita, SystemSpecs, to launch a more convenient collection and remittance of Federal Government Revenues via its Unstructured Supplementary Service Data (USSD) channel (*770#). The initiative, first of its kind in the industry, is in response to some of the challenges faced by millions of customers when making their tax payments and remittance and the need for all tiers of government to provide convenient sources of revenue collection. This innovative solution, according to the Divisional Head, Retail Banking, Mr Richard Madiebo, was developed with the average tax payer in mind. “This payment option is borne largely from our desire to always provide easy and convenient payment channels to the semi-formal and informal tax markets in Nigeria,” he said, adding that tax payers can now make payment efficiently, thus leading to reduction of leakages in the system for both the State and Federal Government. He further explained that customers should simply dial 770# on the phone linked to theirs accounts and then use their unique Remita Retrieval Reference (RRR) generated from the Remita platform, to make payments using the USSD code *770*RRR# and conclude their transactions. 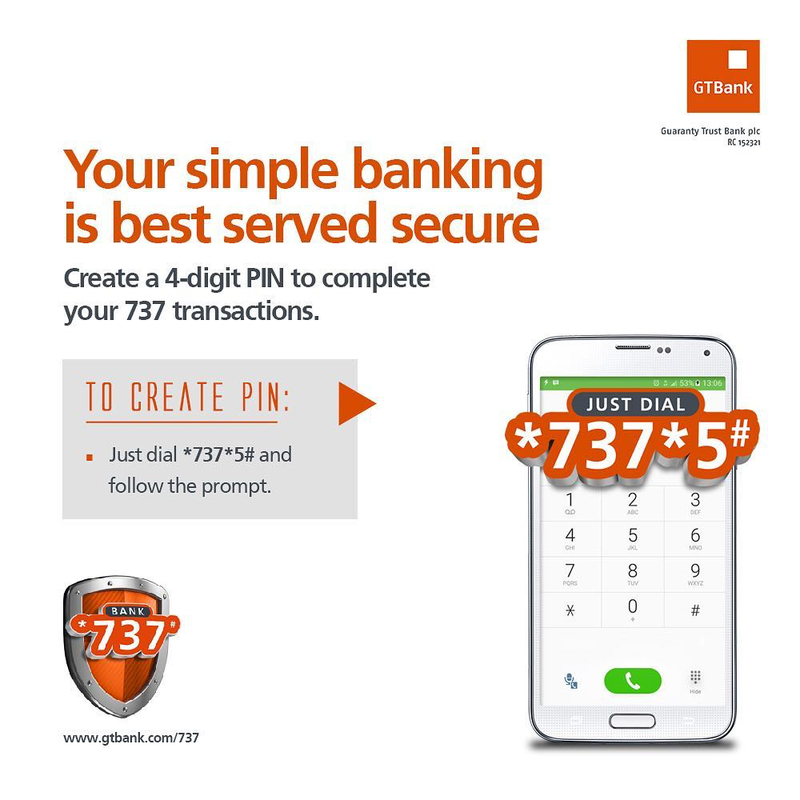 “Partnering with an institution like Fidelity Bank to ensure customers are able to make TSA and other payments on their innovative USSD platform is in furtherance of our corporate ideals and the bank’s quest for the delivery of easy and convenient banking services”, Atanda said further. 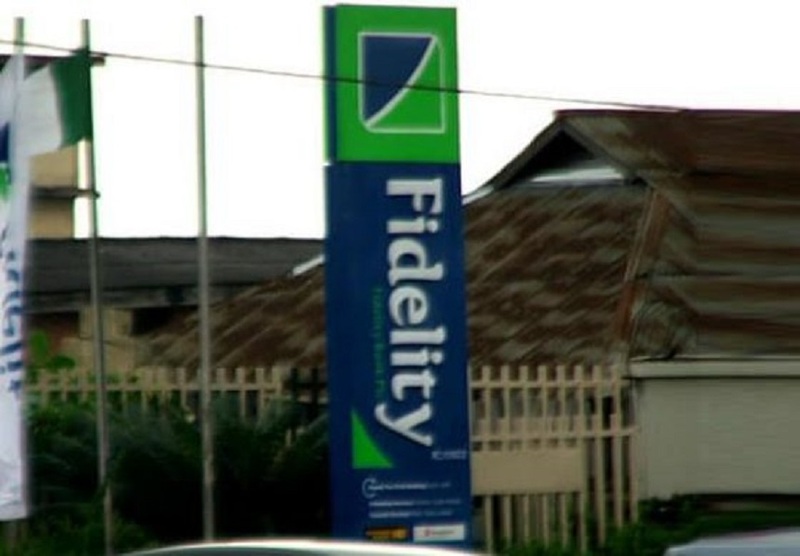 Fidelity is a full-fledged commercial bank operating in Nigeria with over 3.8 million customers who are serviced across its 240 offices and various digital banking channels. 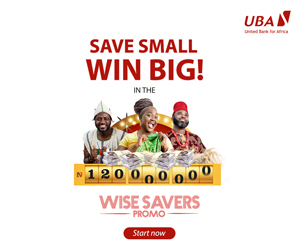 The bank is focused on select niche corporate banking sectors, Small and Medium Enterprises (SMEs) and is rapidly implementing a digital based retail banking strategy which has resulted in the following over the last three and half years; a 93 percent growth in savings deposits, 50 percent customer enrolment on debit cards and 30 percent of its customers now using its flagship mobile/internet banking products.